A fancy three day wedding and nothing to wear. Who do I call? It has to be personal stylist Beaubaileyrose. It’s all to easy to look all doe-eyed to London for fashion inspiration and expertise. But who has the time and the dosh to traipse up to the smoke for style assistance. So what to do when you have a special occasion or event that demands you make a bit more effort than the skinny jeans and blazer combo that is my usual go-to? Sure, I can order a dress – or 10 – online after a few glasses of wine like everyone else. But working out what-goes-with-what and creating beautiful outfit combos that leave strangers gasping in admiration? Sorry, too busy to engage. But lo! 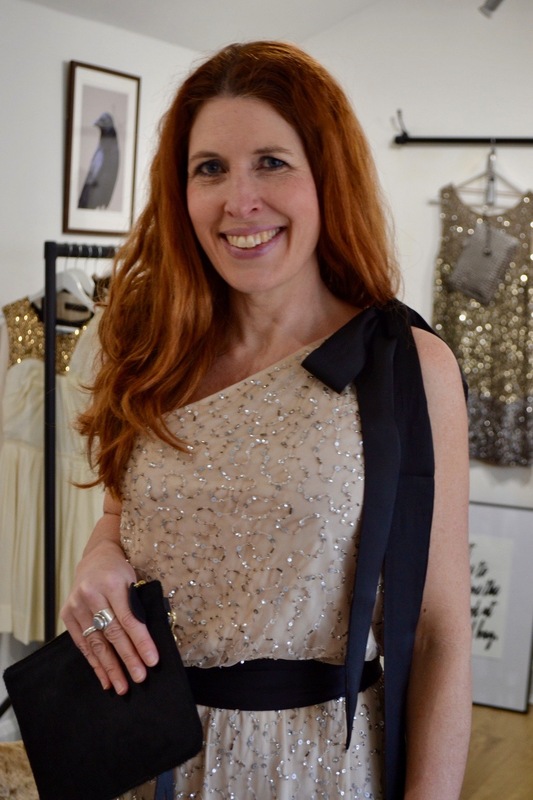 There is help on the horizon in the form of personal stylist Lisa Bailey of BeauBaileyRose, who has worked in the fashion industry for more than 20 years with top brands including Reiss, Karen Millen, Monsoon, Netaporter, John Richmond and Calvin Klein. And the good news just got better. 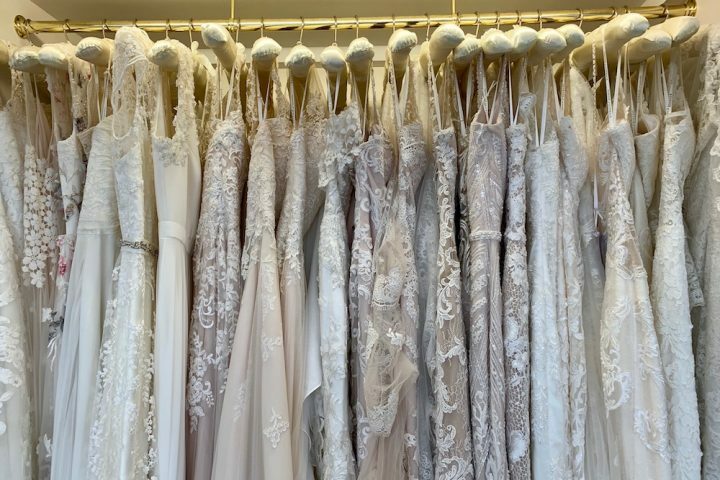 Because Lisa has a collection of iconic, elegant and timeless dresses – including a her own Beaubaileyrose collection – which are available for hire. 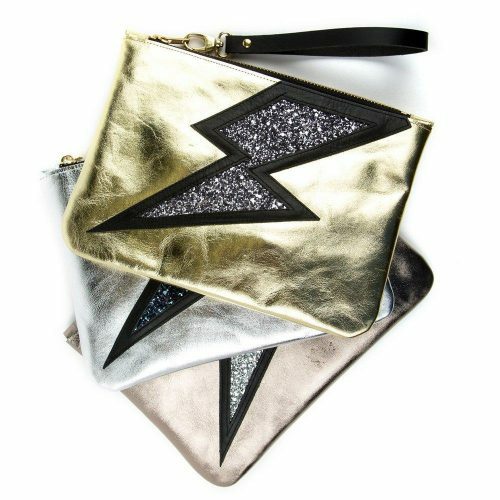 This will be music to the ears of women who regularly require a swanky outfit for an occasion. But more than that, even for those of us who aren’t traipsing off to events every other night, this is a really practical, ethical and affordable way to dress. I mean, how often to we buy a new dress, wear it once and then leave it hanging in the wardrobe forever. So with a family wedding to attend quite soon – and a wardrobe containing only dresses that I couldn’t possibly wear because I’ve already worn them once – a trip to Beaubaileyrose was inevitable. Lisa works from her home studio in Weybridge, and as soon as you step inside you know you’re in safe hands. It’s an airy and welcoming space with fabulous oversized mirrors, large deep-pile rugs and luxe gold velvet chairs. Lining the walls are rails of beautiful dresses. This must be what Cinderella felt like when her fairy godmother waved that wand and dressed her for the ball. Only this is even better, because these dresses don’t turn to rags at midnight. 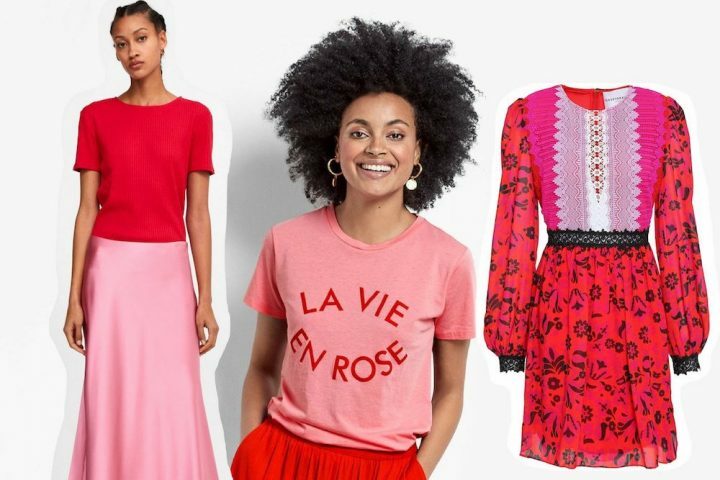 You get them for four days – and unlike that pouffy powder-blue number fairy G came up with, Lisa has dresses by Alice Temperley, Jenny Packham, Phillip Lim, Matthew Williamson, Diane Von Furstenberg. She also has a collection of her own label, and some non-designer dresses from places like Reiss and even John Lewis. Lisa is a firm believer that clothing doesn’t have to be designer to be beautiful – and her collection is ever evolving. She sources her collection from vintage fairs and dealers, sample sales and from her contacts in the industry. Dresses are sold on after they’ve been worn 3-4 times. Lisa started by asking what I’d usually wear to a wedding, while I wandered around the studio with my jaw dropped. There’s an amazing amount of choice in style and colour – and budget (which ranges from £30-£115). And if you’re worried about sizing – don’t! The collection ranges in size from 10-14 – but many are one-size-fits-all. She then started putting dresses aside for me to try on – some I’d shown an interest in, others I’d not have chosen in a million years. I was attracted to the muted tones of these dresses and especially loved the sequinned floor-length dress, a Beaubaileyrose design on left and centre above, and the gold one-shoulder Temperley on the right. I’m not brave when it comes to colour – but I loved the vibrant colours of these two dresses below. The blue asymmetric Reiss dress surprised me the most – and while you obviously can’t see it terribly well in the picture, it really made my blue eyes stand out. Who knew? Cobalt blue is now at the top of my clothes shopping colour chart! It’s really difficult to choose a favourite outfit. The beaded dress the left – another Beaubaileyrose design – is great – and would look even better with a bit of fake tannery going on – but also loved the black spotted Temperley in the middle. Soooo cute! And then, there’s the rock chick Malene Birger sequinned-trousers-and-smart-black-blazer look on the right. Luckily for me, the wedding is a three-day affair so I’ll be going with three outfits. I’m pretty sure I know which ones I’ll go for… but which would you choose. Go on, I can take it – leave your comments below. 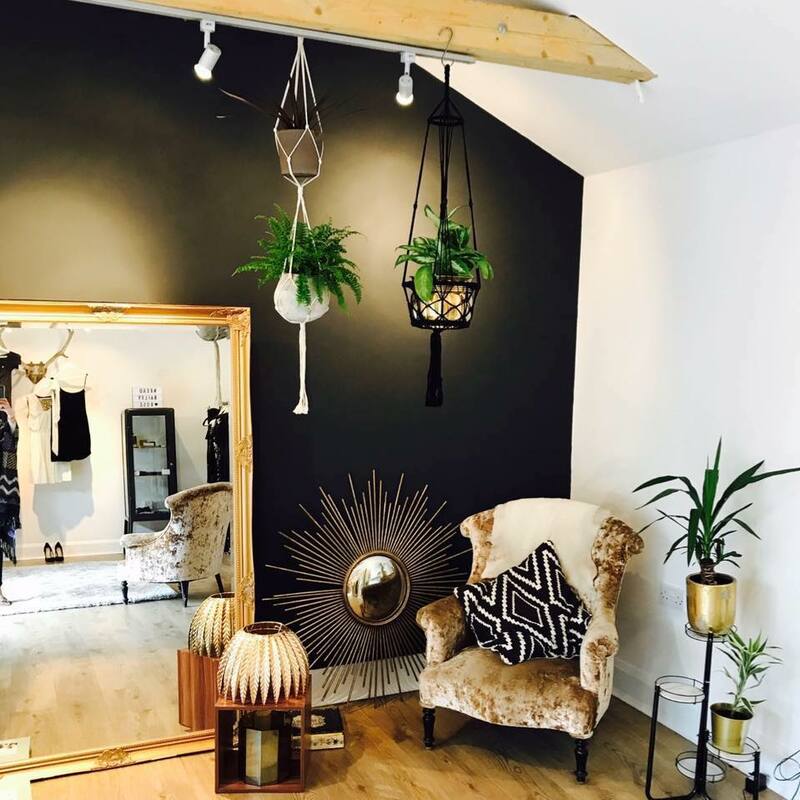 Beaubaileyrose offers personal styling sessions, wardrobe consultations and personalised shopping. At the end, you’ll get a bespoke style bible with pictures of the outfit and accessory combinations. Lisa also offers seasonal refreshers – for when your wardrobe just needs a bit of a zhoosh up. Looking pretty chic there Mrs Muddy….